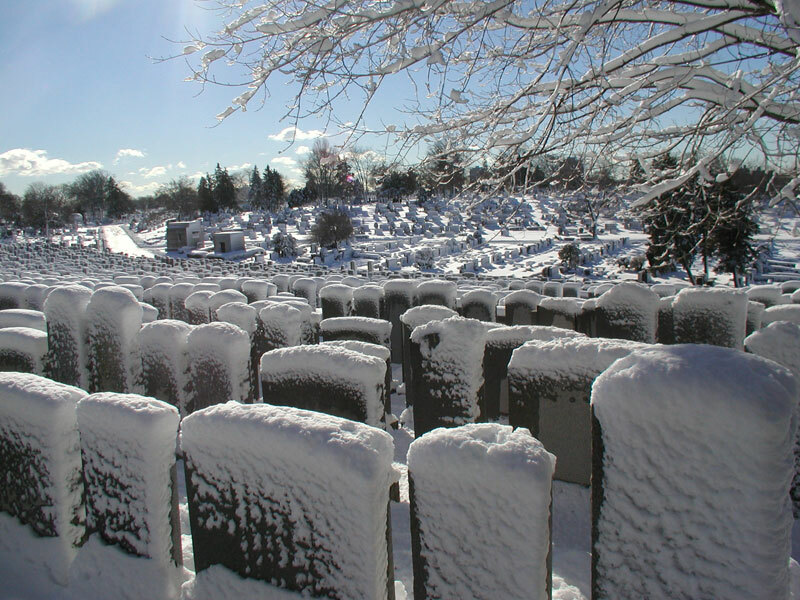 Our cemetery has been serving the Greater Metropolitan Area since 1893. We are a full service non-sectarian cemetery and have graves that allow for 3 deep burials. Call our office for further details about graves, costs and locations. 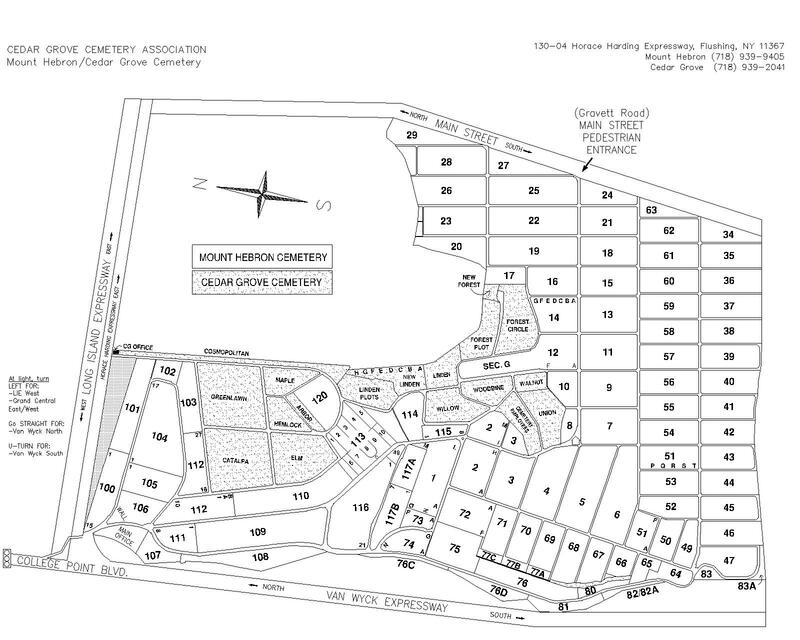 Cedar Grove Cemetery has delineated certain areas of the Cemetery as Cemetery Care areas. Cemetery Care is included with the purchase of graves in these areas. These areas are usually restricted to lawn plan only. 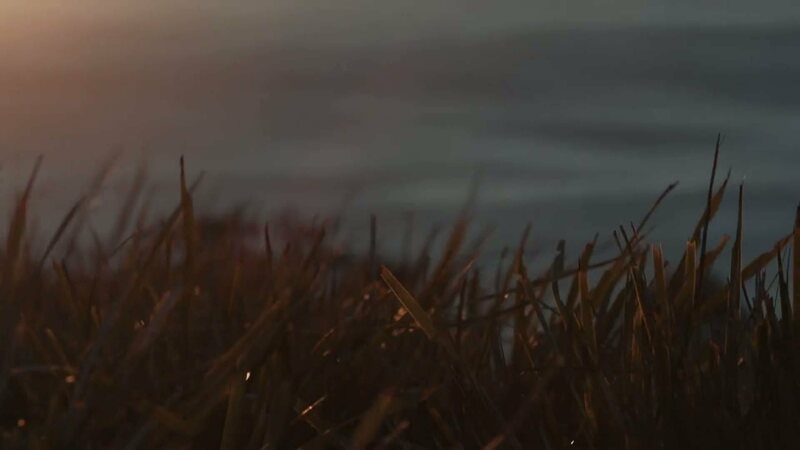 Cemetery Care includes the cutting of grass four to five times per year at periodic intervals beginning in May and ending in October. Cemetery Care does not include the replanting of dead grass. Cedar Grove has graves for sale. Call our office for further details about cost and location. Note: Graves are not sold sight unseen. Cedar Grove Cemetery located in the borough of Queens, in the city of New York, had its first recorded burial on July 27, 1893. It is now the final resting place for over 36,000 souls. Cedar Grove Cemetery is as diverse as the community it serves. It is home to a melting pot of nationalities and religions. For example, people of African, South American, American, Armenian, Chinese, Indian, Latin, and Russian and many other nationalities are buried within it's gates. In addition, Cedar Grove Cemetery is home to people of all religions of the world. The first recorded burial at Cedar Grove Cemetery was on July 27, 1893. Cedar Grove Cemetery is governed by the New York State Not-For-Profit Corporation Laws. Cedar Grove, like many non-sectarian cemeteries, has graves that allow for 3 deep burials. Our regulations do not require a vault for burial. Burials of cremated remains and in private mausoleums are common place at Cedar Grove. Care can be provided on a seasonal basis or an endowment can be created so that graves can be tended to in future years. Gates are open 7 days a week 8am to 5pm. Gates are open 7 days a week 8 AM to 5 PM. Cedar Grove Cemetery makes roughly 125 burials annually. Cedar Grove Cemetery does not keep an office. All inquires must be directed to Mount Hebron Cemetery. Office hours at Mount Hebron are from 9am to 4pm. Cedar Grove consists of approximately 35 acres. Cedar Grove Cemetery has been serving the Greater Metropolitan Area since 1893. Cedar Grove Cemetery is a non-sectarian cemetery. Cedar Grove, like many non-sectarian cemeteries, has graves that allow for 3 deep burials.